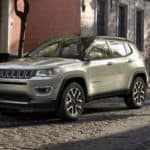 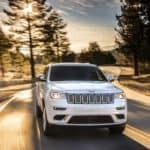 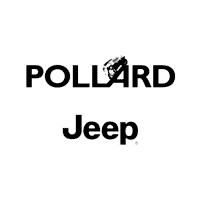 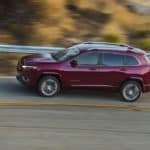 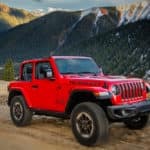 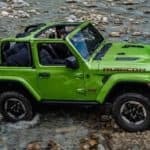 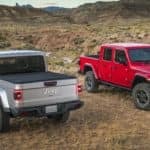 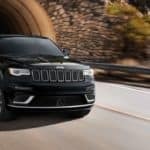 Research 2019 Jeep Grand Cherokee near Denver CO Surprise the family with the 2019 Jeep Grand Cherokee at Pollard Jeep near Denver CO Searching for a versatile SUV that can handle your family road trips? 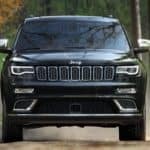 The all-new 2019 Jeep Grand Cherokee! 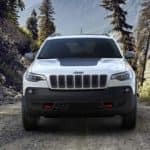 With available 4×4 capability, you’ll be able to off-road and adventure like never before….